Our team identifies and supports discerning church starters, church starters and existing churches as they join the mission of God through the natural and historical lifecycle of starting new churches. This growing collective of leaders is an ecumenical community of innovators that share a common culture and set of practices created to thoughtfully start new churches across Los Angeles. 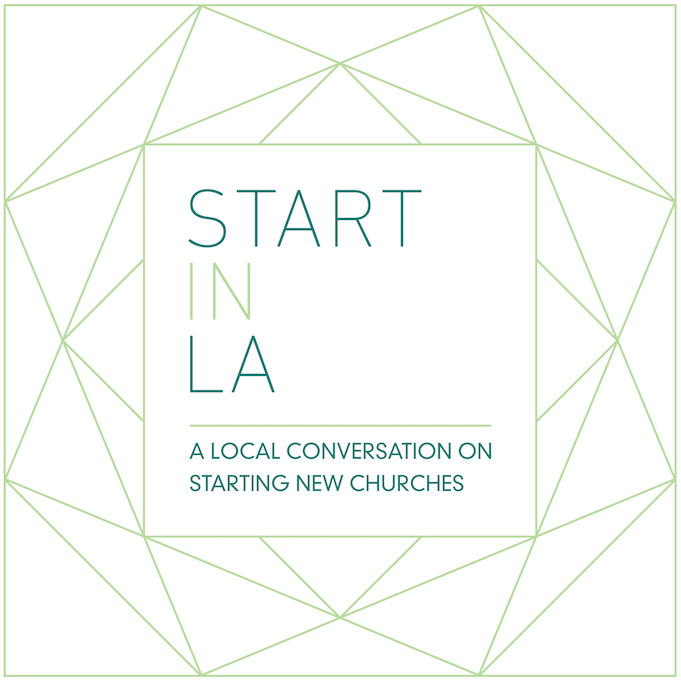 Cyclical LA is partnering with Start in LA and Fuller Theological Seminary to produce a podcast on the local conversation around starting churches in Los Angeles. We hope to create space for dialogue that changes the old narratives of starting churches, and we invite you to join us on our journey.